MSL November 2018 out now! 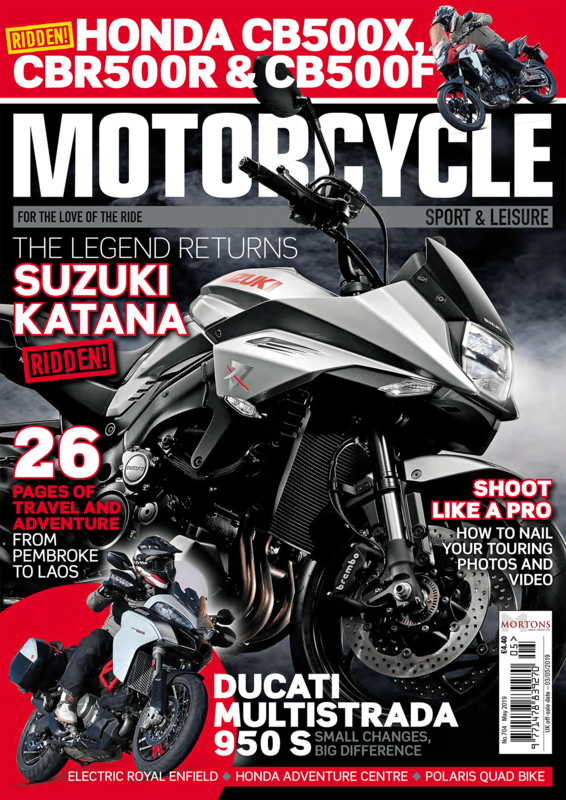 The latest issue of Motorcycle Sport & Leisure is out now! Get yours at any discerning newsagent or subscribe to get yours delivered every month. News: This is what we spy with our beady little eyes this month. New BMW and new Ducati motorcycles to ogle. Honda Forza: In two sizes, the Honda is an impressive two wheeler! 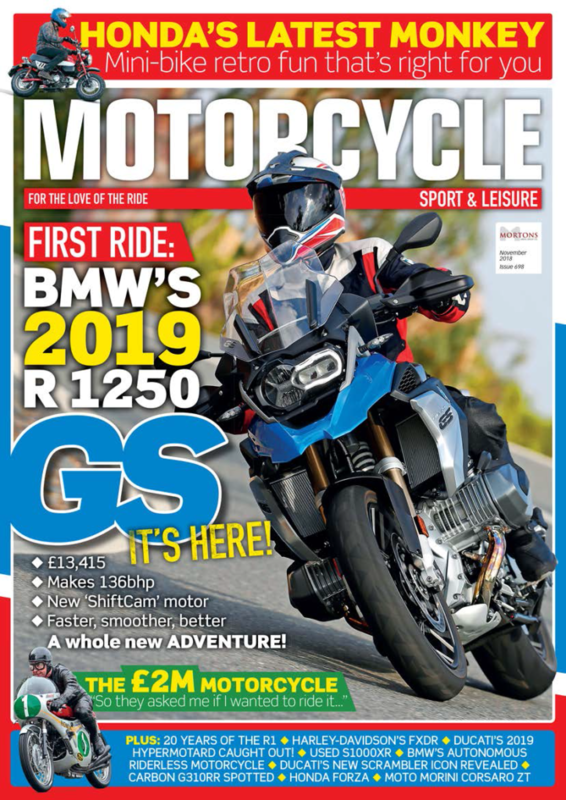 BMW R 1250 GS: World Launch Report: The big one, the main cheese, the goal post mover. Moto Morini Corsaro ZT: A strong naked in a class that’s full of strong nakeds… is it good enough? Honda’s Monkey 2019: It’s bigger than the original, physically. But it’s also much more motorcycle. Iconic metal: How Steve Plater got to ride a motorcycle worth all of £2 million. And it seized on him! Knowledge: Could we be going faster on motorways legally? Soon? Interested? Well you can get yours at any discerning newsagent or subscribe to get yours delivered every month!